* ... MEG ON FRESNO: There's no doubt that the San Joaquin Valley has its challenges, but have we sunk to comparisons with Detroit? 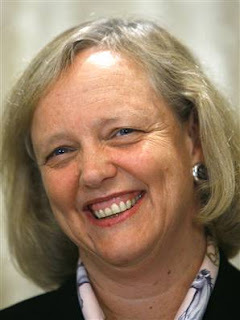 Apparently Republican gubernatorial candidate Meg Whitman thinks so. 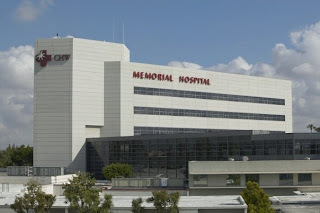 She told the editorial board at the San Jose Mercury News that Fresno "looks like Detroit. It's awful." Wow. If Meg thinks Fresno looks like Detroit, how would she describe Bakersfield? 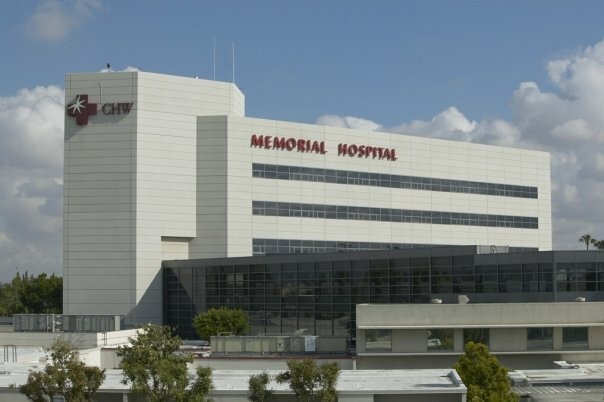 * ... MEMORIAL: In this time of great economic uncertainty, it was good to hear that a golf tournament supporting the Children's Medical Center Initiative over at Memorial Hospital was a huge success. More than 280 folks attended a dinner for the eighth annual Larry Carr Memorial Golf Tournament and 33 teams fielded foursomes on the course. The dinner and tournament raised some $135,000, not bad in the midst of a recession. * ... NEW MANAGER: Heard the other day that Toni Snyder has been promoted to market manager for the seven stations owned by American General Media in Bakersfield. Toni is a longtime and respected fixture in the Bakersfield media market, having worked in broadcasting for more than 20 years. Although this is a new role, she replaces Roger Fessler, who left AGM as general manager to become associate athletic director at California State University Bakersfield. Among the AGM properties locally are KERN Radio Newstalk 1180, Hot 94.1 KISV, KEBT La Caliente and Hot Hits 93.1 KKXX. * ... SAM THE HIPPO: A lot of folks have weighed in on their memories of Sam the hippo who lived on the grounds of Larson's Dairy, but now we have the rest of the story. 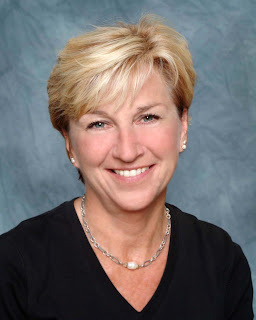 Maxine Barber, widow of the late Johnny Barber of Barber Honda, wrote to say her husband bought Sam from Cal Worthington car sales in Los Angeles. "In Cal's TV ads he always featured an animal of some kind. When Johnny saw Sam he had an idea. Bakersfield should have a zoo. Good idea? However he never could get the support needed. We kept Sam on a ranch but feeding and watering him was a mammoth job so eventually we gave Sam to Larson's Dairy. Hope this will help clear part of the mystery." Thanks for writing Maxine. Sam certainly had his fans in town. 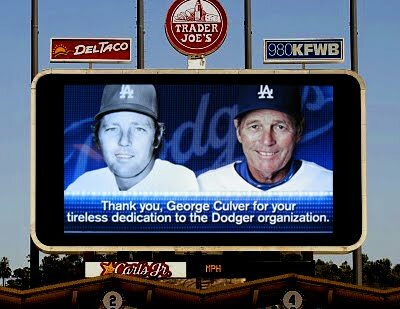 * ... GEORGE CULVER: Bakersfield's George Culver was honored at Dodger Stadium Wednesday night for his many years of service to baseball and the Dodger organization. Culver, who recently retired, was sent off with a celebration in the team offices with the Dodger staff, including GM Ned Coletti and Tommy Lasorda, prior to Wednesday night¹s game with the San Diego Padres. He was then recognized on the field before throwing out the ceremonial first pitch. Culver pitched in the major leagues for nine seasons and coached and managed for 26 years in the minor leagues, 18 with the Philadelphia Phillies organization and the last eight with the Dodgers. * ... BAKERSFIELDISM: From Riley Parker: You know you're a Bakersfield old timer if "you have walked the 'opium den' tunnels beneath downtown Bakersfield just for the fun of it."